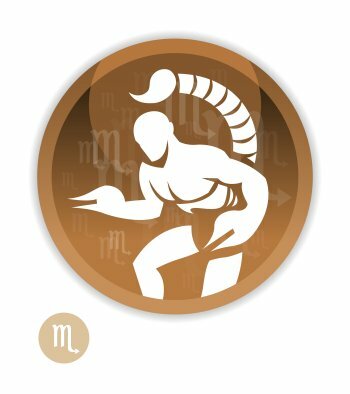 Miss Scorpio, you will be very often attracted to men who have the Ascendant or the Sun in Taurus, whose sexuality will perfectly match yours because it is as intense as yours. In addition, their healthy and quiet nature will have a soothing effect on your almost constant tensions and your impulses that you and your entourage find so difficult to live through. You will get along very well with Pisces and Cancer men because they are very sensitive to your charm, and they are very tender. There is nothing they would like better than to let themselves be carried away by your imperious determination. Capricorn and Virgo men will also arouse your interest. Capricorns' inner strength commands your respect. 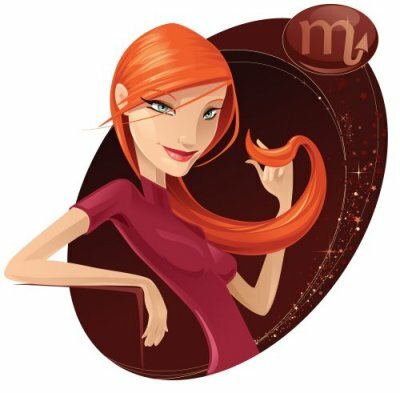 Virgos cultivate a huge admiration for you because they recognize in you a hidden and repressed facet of their own personality that you express powerfully. There is a danger that conflicts will crop up with Aquarius and Leo men. Aquarians are highly independent and detached, and they will not accept to become your "creature". Therefore, it is likely that your relationship will end at the first hitch. Leos, who are as proud and stubborn as you, will blow up the relationship at the first disagreement, since neither of you will budge an inch. To tell the truth, you must know that adjacent signs have nothing in common. Thus, the relationship you may experience with Sagittarius and Libra men will be… a bit neutral, neither good nor bad, and certainly nothing nasty. To you, Sagittarians are probably too extroverted and warm, and enjoy being in the limelight, whereas Libras may be too fragile and too concerned about appearances and proprieties. Gemini and Aries men stir up in you blended feelings of warm curiosity and natural distrust. Geminis enjoy socializing so much and are so changing, whereas Arians are so reckless and react so impulsively to your little barbs, that the outcomes of the challenge seem quite uncertain! Here are a few famous people with the Sun or the Ascendant in Scorpio: thousands of celebrities with the Sun in Scorpio, thousands of celebrities with the Ascendant in Scorpio!